Mod Bettie Says... I Do. one of the most exciting times of your life! It’s a time to reflect and a time to look forward to everything that’s to come. You’re probably overwhelmed with all the wedding information out there, but don’t worry; you are not alone. We are here to help! I have spent years searching for the perfect locations, and studying poses that show off our clients naturally & beautifully. Hours and hours have been spent researching the best lighting techniques to compliment the most high end styles. Snapping a photo is easy, but directing a client and leading them confidently throughout their shoot is something entirely different. This is something we not only strive to do - we guarantee it with each and every client who graces the front of our cameras. 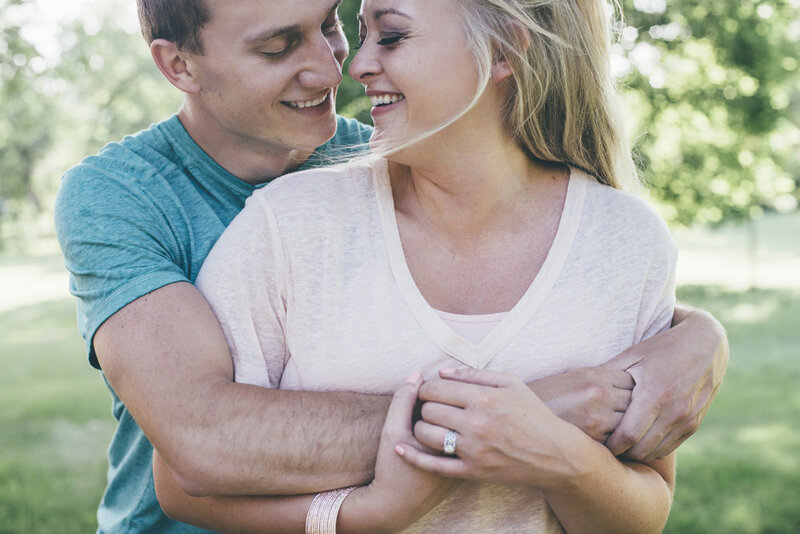 We work with each of our couples to create a unique portrait session they will be proud to show off days as well as YEARS after we are finished photographing! Instead of following trends, we have worked hard to create a style of our own that is chic and timeless. No detail is left to chance. Our goal is to be there every step of the way as we capture your story. From the initial consultation to handing over the final, printed pieces from your session, we will guide you through an experience that is memorable for years to come. Image from my own wedding day by Chicago based Stephanie Bassos. Browse our online magazine below for rates and more info! When it comes to wedding and engagement shoots. Weddings are usually booked at least 6 months in advance, while sessions are scheduled 3-4 months in advance. Cancellations and reschedules must be made via email or phone at least 48 hours prior to your session. Deposits are non-refundable. 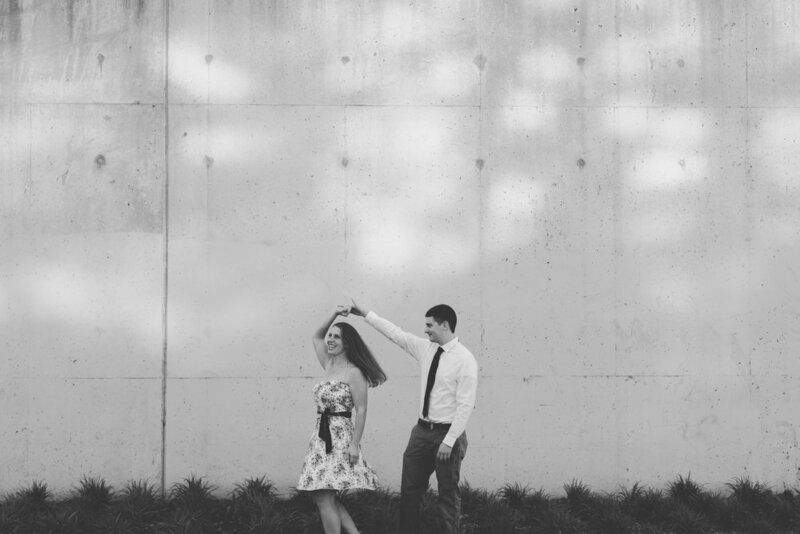 Add more personality to your photos by choosing the location of your session! 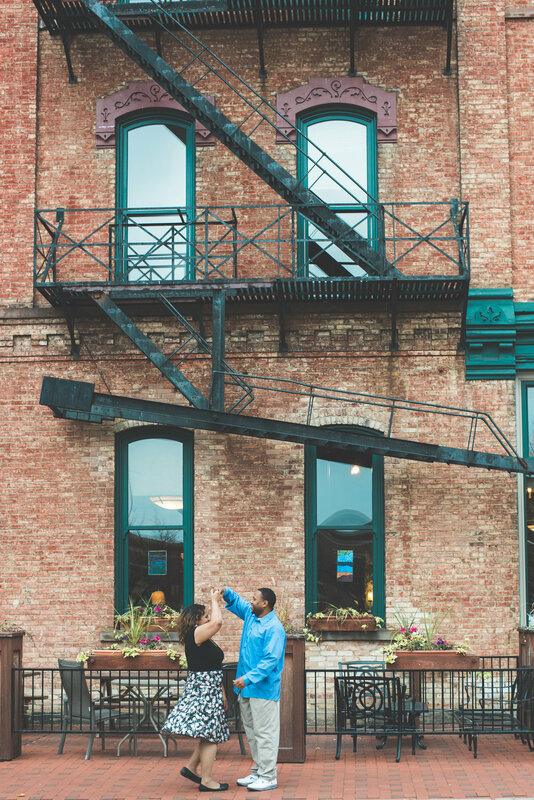 Whether it’s the local coffee shop or a local park where you first met your soon-to-be spouse, let us know if there is a place that is sentimental to you! A 50% non-refundable deposit is required in order to secure your session. The remaining 50% of your balance is due two weeks prior to your session. A $500 non-refundable deposit is required in order to secure your wedding date. The remaining balance is due two weeks prior to your date. While it is great to compliment your future spouse in photos, by no means do the two of you need to wear matching outfits. Wear something that makes you feel comfortable and confident! Bold colors and accessories photograph really well. If your other half is more comfortable in solid colors, try choosing something with a little texture. Patterns are a great way to add contrast to your images. Be creative, and let your unique personality shine through!